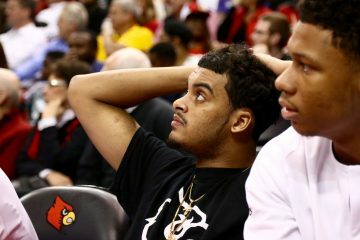 Playing its third game in three days, for the third season in a row the Cards will not reach the finals of the ACC conference tournament to a team that has made it every season of their participation in it. Louisville (27-7) never trailed Notre Dame by more than two possessions until midway through the third quarter, when Marina Mabrey converted a layup and free throw to put the Fighting Irish ahead 44-37 with 6:25 remaining in the period. Louisville remained within striking distance, bringing a nine-point Notre Dame (29-3) lead down to six behind one of Shook’s four 3-pointers in the game. The Fighting Irish connected on 9-of-10 free throws over the final 49 seconds to secure the win and advance to Sunday’s championship against Duke. Marina Mabrey had 26 points to lead Notre Dame, which went 20 of 24 from the free throw line and turned over the ball just five times. Asia Durr scored a game-tying high 26 points, 5 rebounds, 4 assists, Myisha Hines-Allen added 20 points and 12 rebounds, but the No. 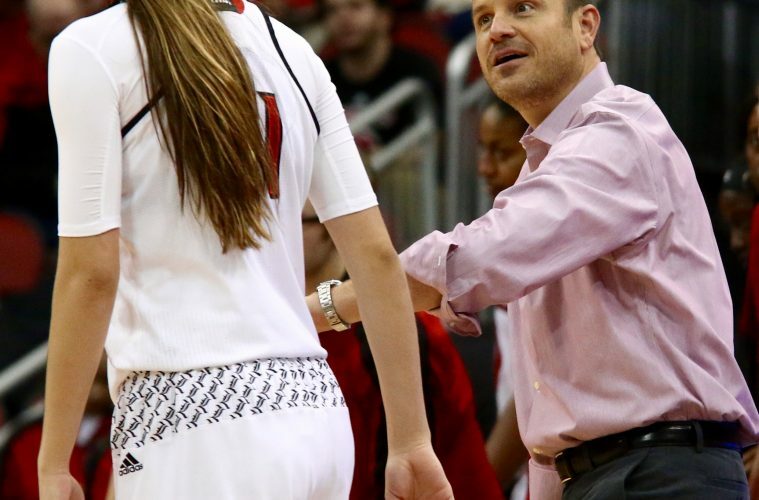 14 Louisville women’s basketball team dropped an 84-73 decision to No. 3 Notre Dame in the ACC Tournament semifinal on Saturday. 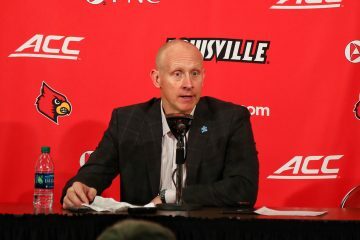 Though Louisville connected on 48.3 percent of its shots and held a 35-25 edge on the glass, the Cardinals had 18 turnovers in the game that led to 19 points for the Fighting Irish. A chance to dance! Follow @UofLWBB for updates.